The workshop will be held at Griffith University, in the conference room of The Ship Inn, at Southbank. There is a wide variety of accommodation available in the Southbank area, as well as a number of restaurants and bars to suit any tastes. The Ship Inn is within walking distance of all public transport options. 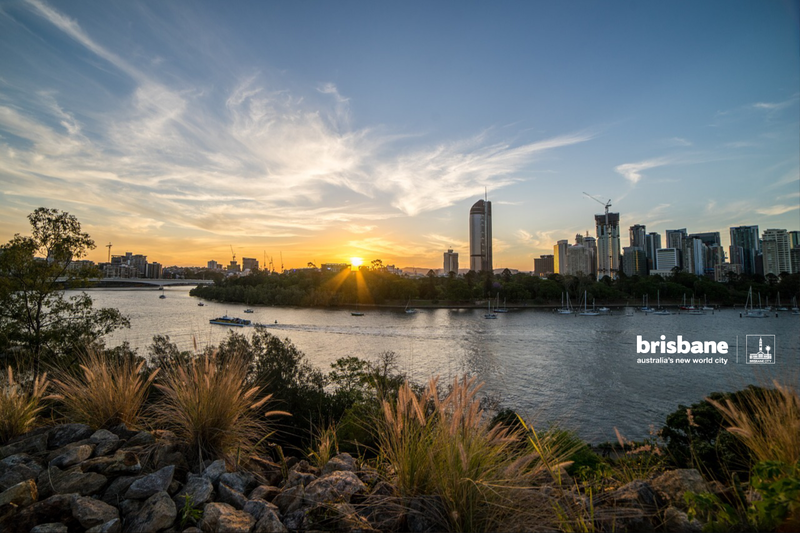 Catch the train to Southbank station, the bus to Southbank Busway station, the ferry to Southbank 3 Ferry Terminal, or the City Cat to Southbank 1 Ferry Terminal.